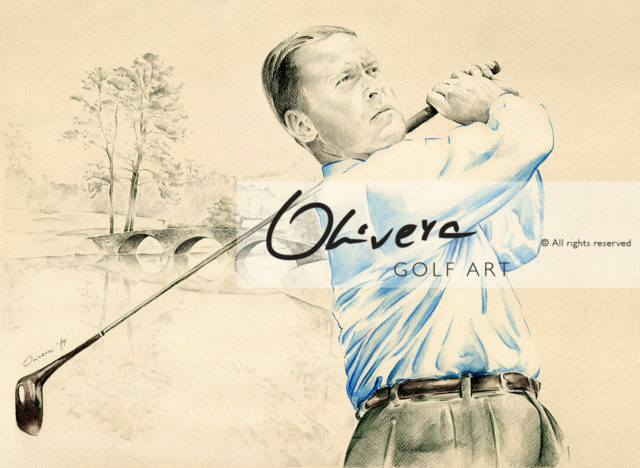 With a great pleasure, we announce that soon, for the very first time, we will have couple of Olivera GolfArt ORIGINALS. 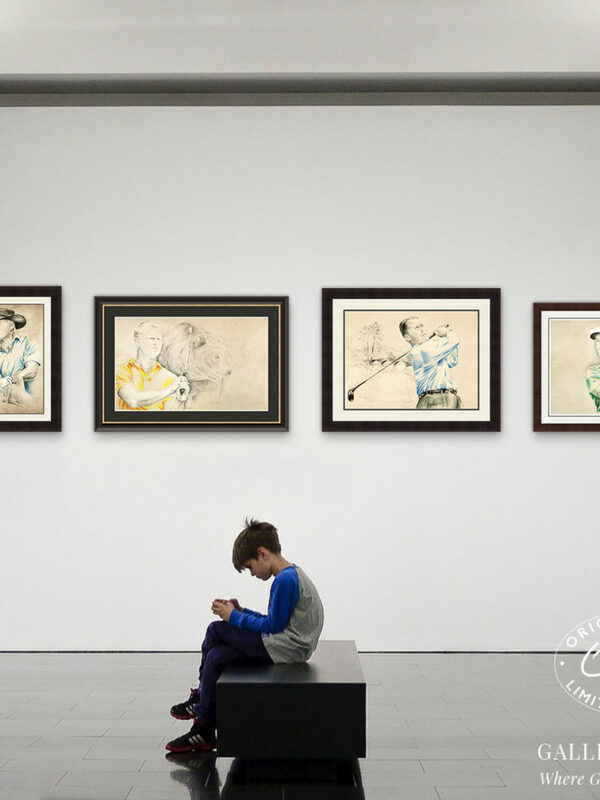 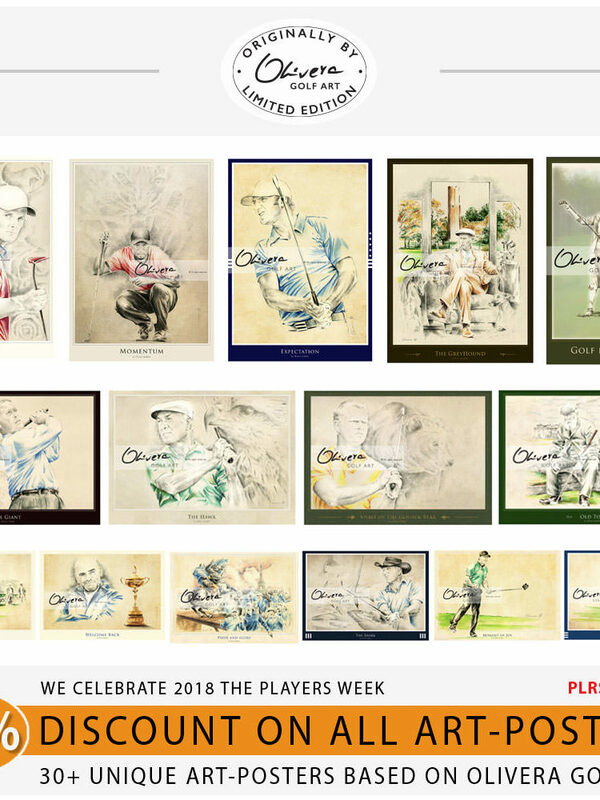 After over 10 years, this would be something unique and great opportunity for each Olivera GolfArt fan and collector to have valuable and rare piece of her Art. 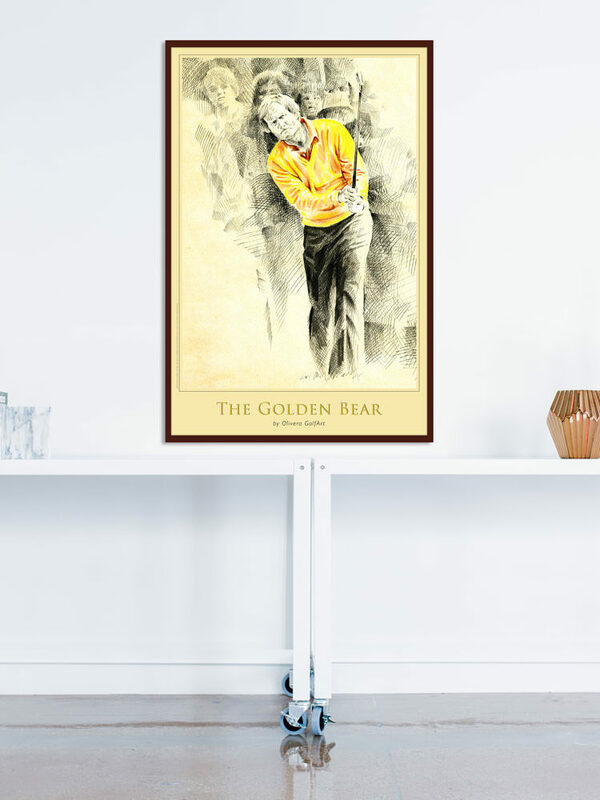 Until now, only for commissioned GolfArt we delivered ORIGINALS. 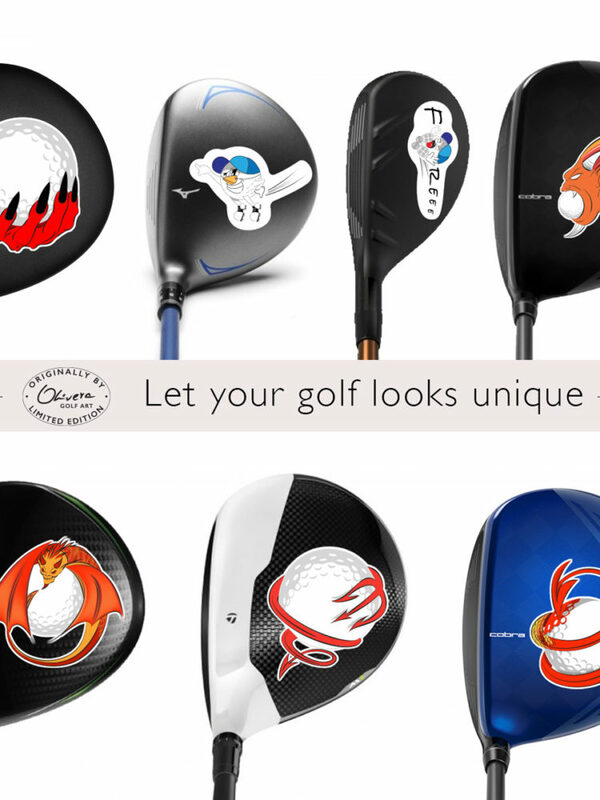 Now, we will have couple of ORIGINALS in our offer, thanks to huge number of demands by our customers and fans. 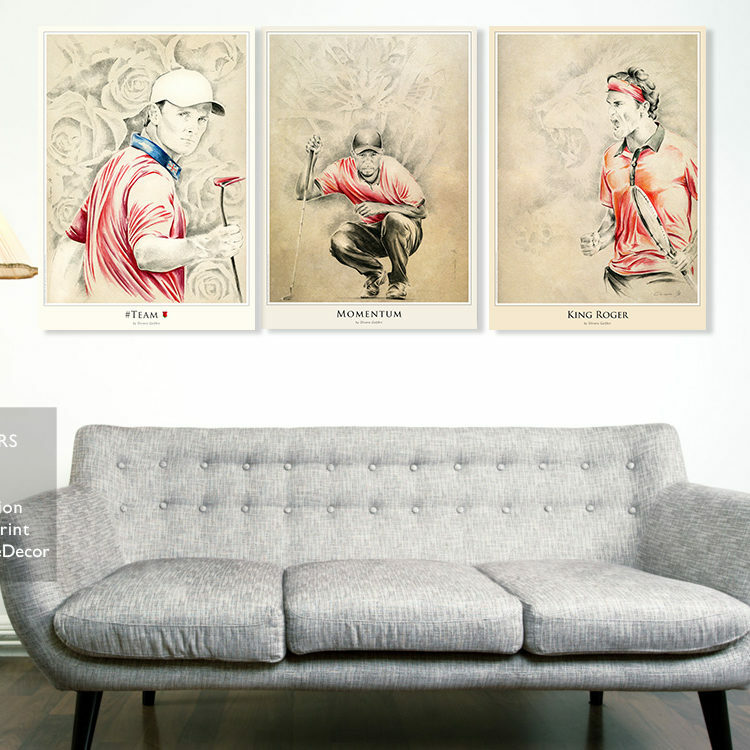 In same time, keep in mind that each PRINT (copy) was and will remain available only and exclusively in limited edition. 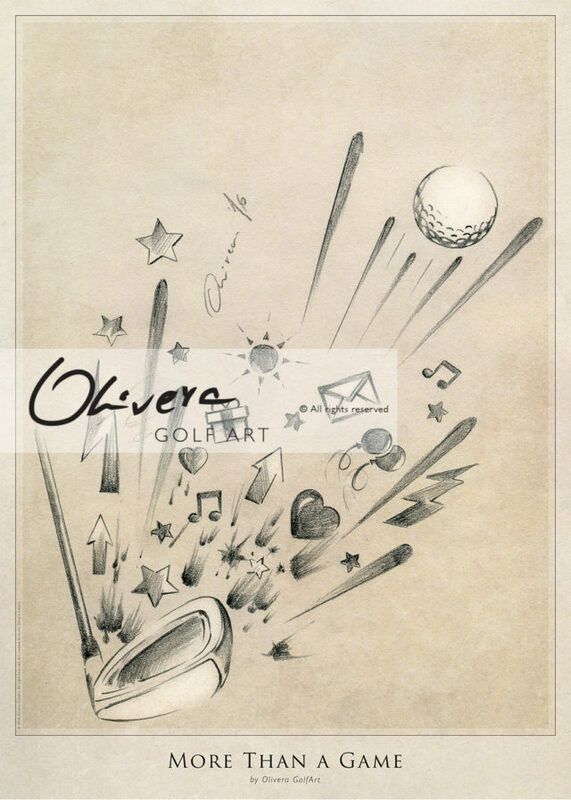 What make Olivera GolfArt and every piece of her amazing Artwork so unique and special is absolutely recognisable STYLE, as well as her authentic mixed-media TECHNIQUE. 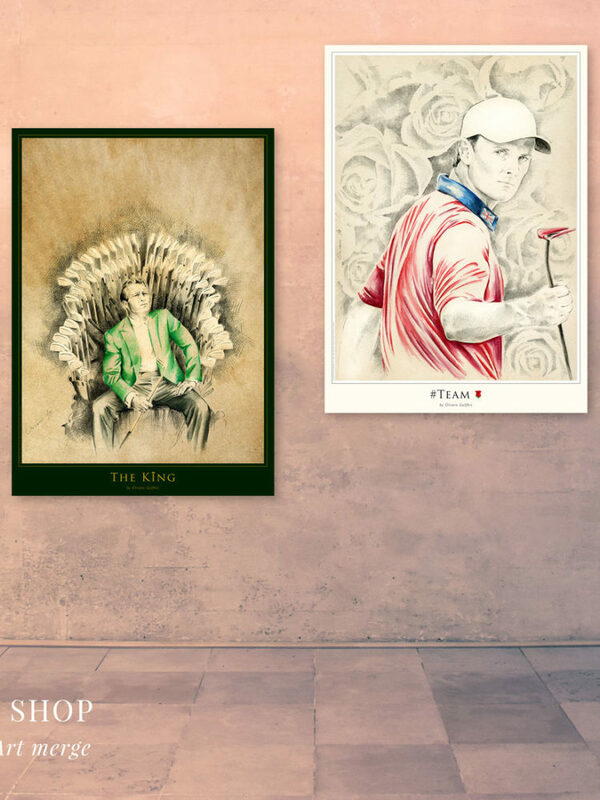 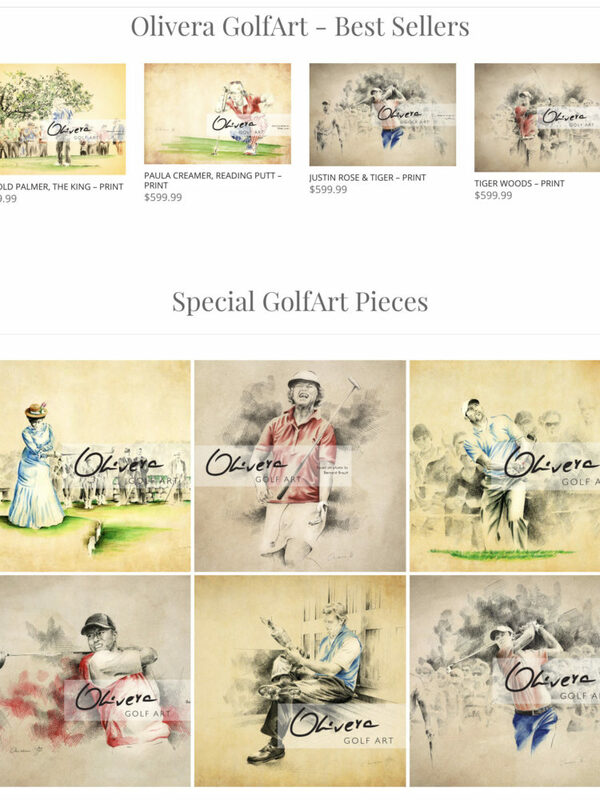 After over 300 GolfArt pieces created by worldwide recognised artist Olivera Cejovic, every ORIGINAL will for sure have high value, and will remain like a tribute to many great golfers and golf game of 21 Century. 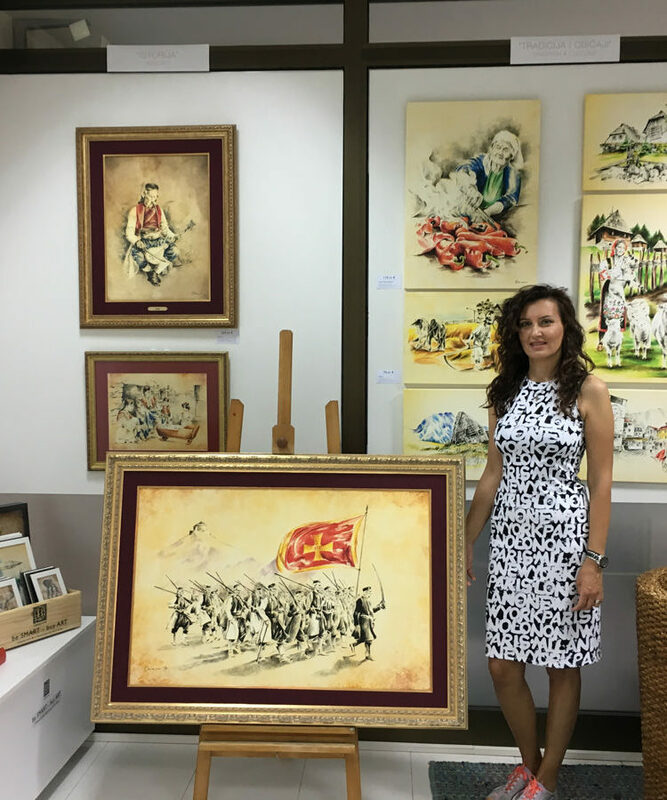 For sure, the value of her Art (originals or prints) will rise through the time, and this could be good reason why you need to carefully follow and keep your eye on her rare offers – like this one we talking about. 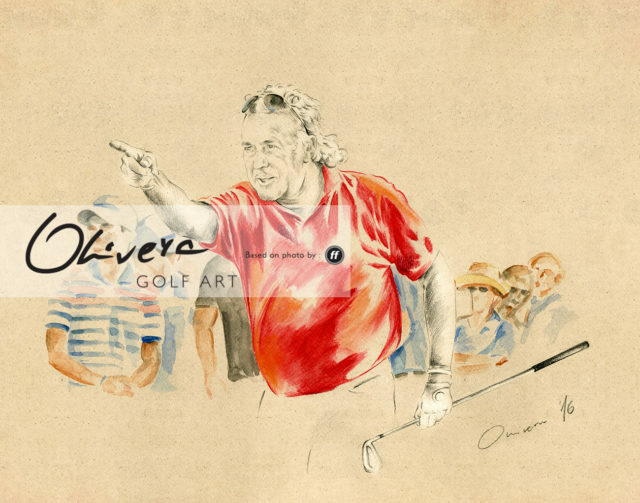 Many great professional golfers, golf clubs, golf organisations and companies, enjoy in Olivera GolfArt, support her passion and dedication, and many of them have her Limited Edition Prints. 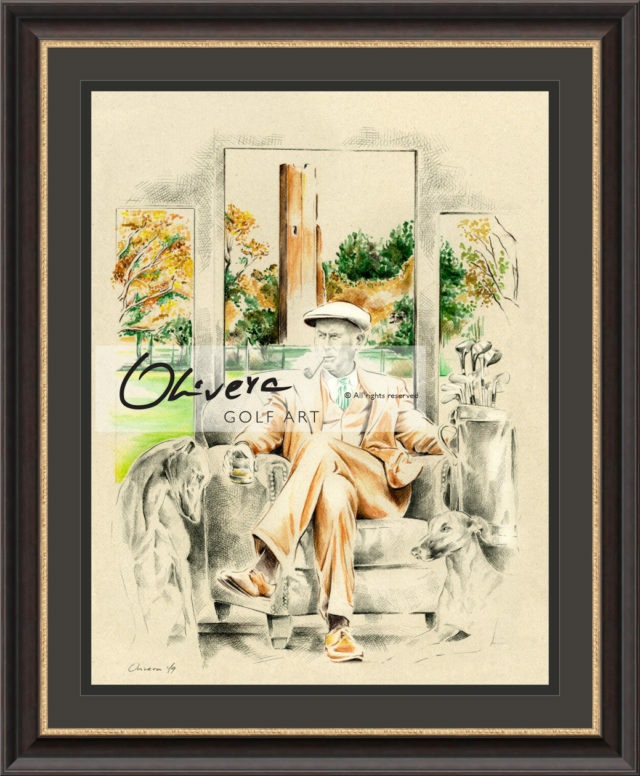 All around the globe, every piece of Art by Olivera become something more than priceless. 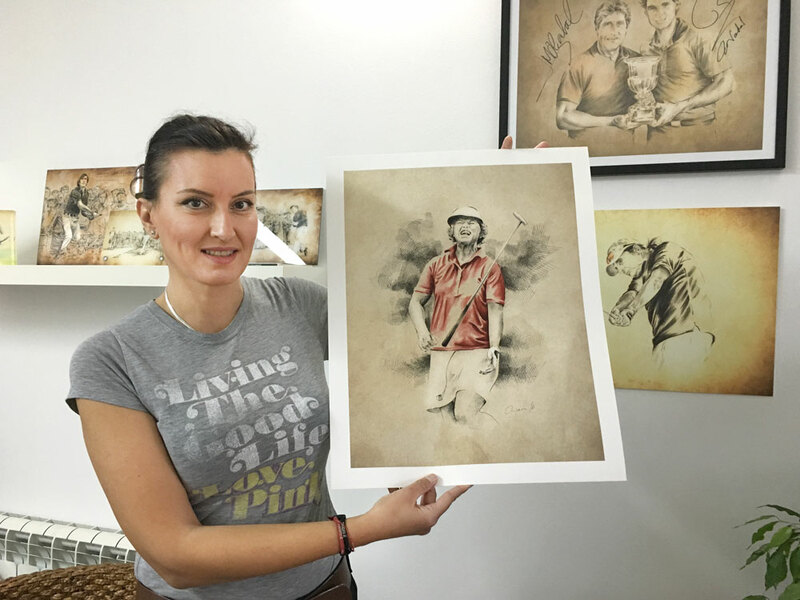 The whole incredible story about this amazing lady and awesome Artist, make her become one of the leading GolfArtist. 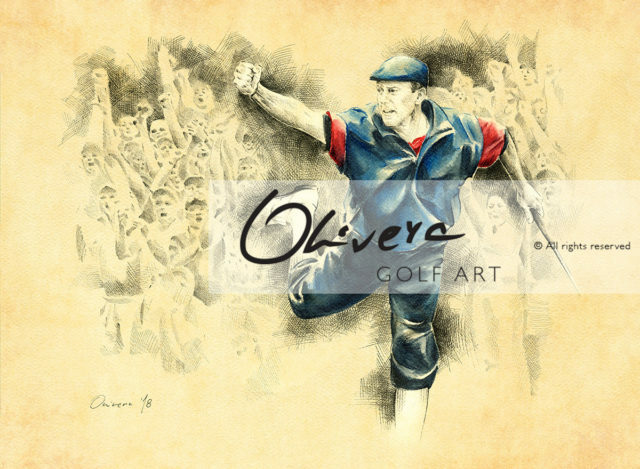 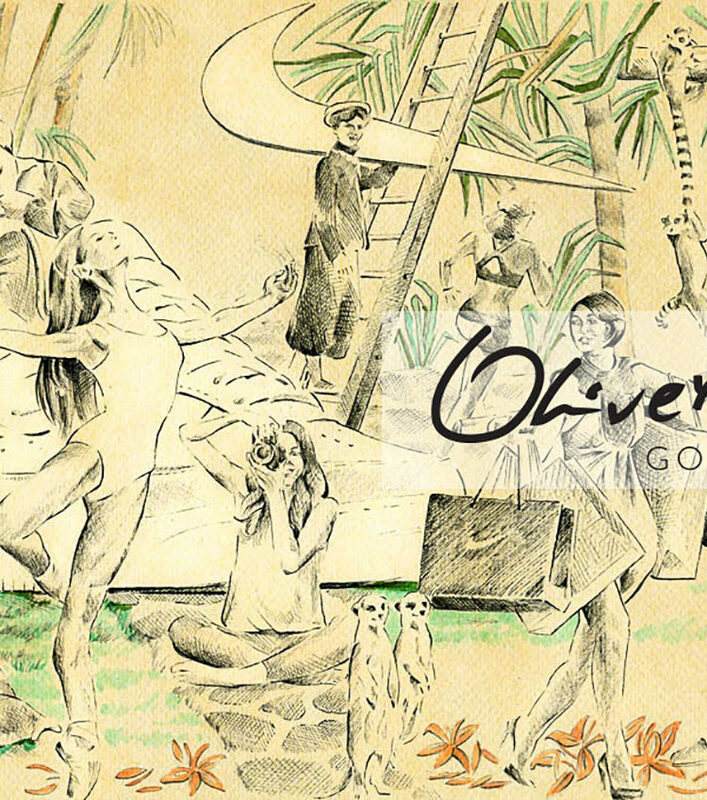 Stay tuned : soon you will be able to find and purchase one of few available Olivera GolfArt ORIGINALS.